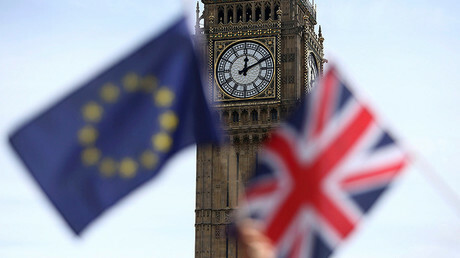 European citizens living in Britain should be allowed to remain in the country after the Brexit process is complete, MPs from both the Leave and Remain campaigns told the government. 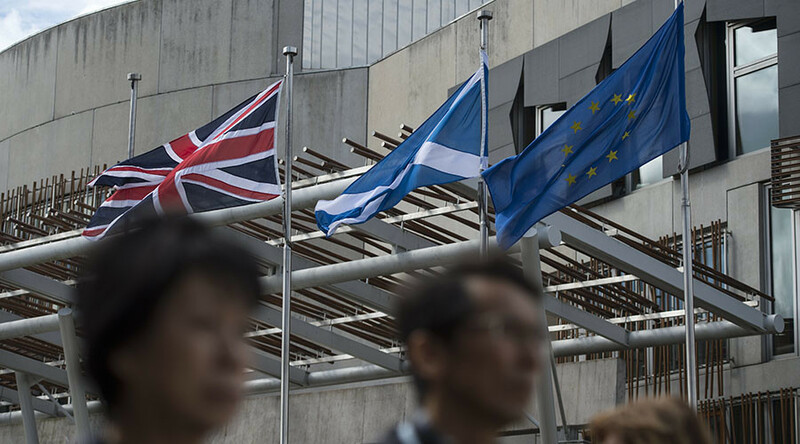 An expert panel composed of politicians, trade unionists and employers groups has come forward with a series of proposals on how to manage the UK’s withdrawal from the European Union without affecting the rights of current residents. But Prime Minister Theresa May is refusing to agree the status of the close-to-3 million EU nationals living in the country until the rights of Britons residing in other European states is guaranteed. “I think we want the government to do two things; on the one hand to set the tone of the negotiations,” Stuart told BBC Radio 4. The panel’s recommendations include EU citizens’ eligibility for permanent residence and the same health, education and social rights as British nationals. It also added that the existing complex and expensive process of giving current foreign residents indefinite leave to remain should be streamlined and capped in costs. “EU nationals working in the UK and making a contribution are anxious about what happens to them when Britain leaves the EU. They need to know about their future rights to live and work here,” said the Trades Union Congress head of EU and international relations, Owen Tudor. We welcome @britishfuture report on securing status of EU nationals in UK. Govt must act now so they don't become undocumented migrants. Of the 2.8 million EU citizens in Britain only 3 percent are currently unemployed. Over half of those in work are described as employees, 9 percent self-employed, 7 percent as retired and just 4 percent as students. A mere 17 percent of EU nationals in the UK are children. The British Future report also found that a quarter of the food and drink manufacturing workforce is composed of Europeans, as well as 15 percent of those working in academia. “The prime minister and other ministers have been absolutely clear that they want to protect the status of EU nationals already living here, and the only circumstances in which that wouldn't be possible is if British citizens' rights in European member states were not protected in return,” a government spokesman said in a statement. An estimated 1.2 million Brits currently live in EU countries, with over 300,000 living in Spain alone. Ireland, France and Germany also host hundreds of thousands of British residents. In comparison 883,000 Poles currently live in Britain, as well as over 400,000 Irish and 297,000 German nationals.